This post by Jay Markanich was originally published on ActiveRain. Jay owns a real estate inspection business in Bristow, Va. You can find him on Facebook here. This is what you and I see. 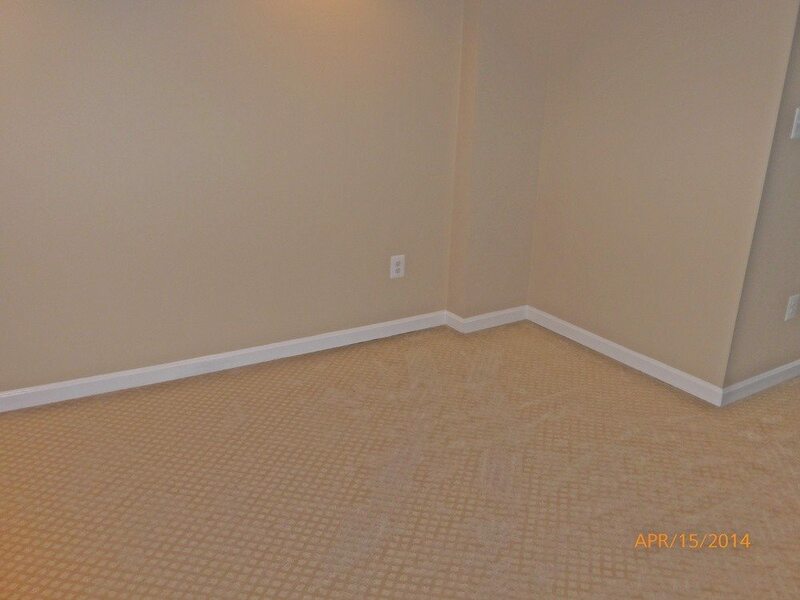 A pretty basement wall, in a flip, with new drywall, new receptacles, new floor molding and new carpeting. This is what my clients saw online. Along with a couple dozen other photos. All of the photos were just as spectacular! My clients are in another state. We have never met. We had not even spoken on the phone! I did not and do not. The seller is a local Realtor/flipper. My clients were diligent in asking. Asking is a best practice. Outside something bothered me. An asphalt driveway, not new, extended all the way to the back of the house. It was not this length originally, but was extended many years ago. I know from experience that doing this can stress a foundation and hold moisture against the house. That would be all along this wall you see in the photo above. Outdoors I also noticed asphalt crack fill between the driveway and foundation wall — ALL ALONG THE WALL. Inside, in this basement, I noticed nothing amiss and smelled nothing amiss. It had been raining all night, and all that morning, sometimes hard, and would continue to rain into the evening. As I was going up the basement stairs I noticed a pattern on the carpeting. You can kind of see it in this photo. When I had previously gone over to test that receptacle I left an odd pattern on the carpet, like the carpeting was laying down. That pattern usually indicates moisture. I had noticed nothing, however. So I got my moisture meter and tested the wall. It registered 26 percent moisture! The same with the floor molding. That’s a lot! Breaking out Mighty Mo, my thermal camera, I saw this! The photo on the left is what you and I see. The photo on the right is what a thermal camera sees! The wall is wet, the carpeting is wet (it actually felt wet to the touch), and you can clearly see a warm spot, the imprint of my knee on the carpeting! That is clearly wet! Even my kneecap is wet after measuring the wall for moisture! There were many more things regarding this house, but this foundation moisture certainly stands out. 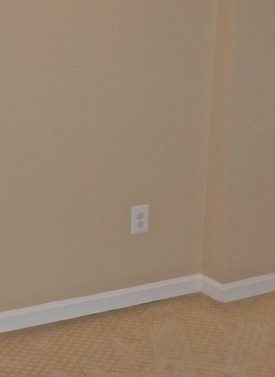 Is the wall cracked behind the drywall? Does this happen every rain? My recommendation: It is good to ask questions of your home inspector. I was honestly able to tell these buyers that I would do the same inspection for them that I would do for myself or a family member. AND I DID. 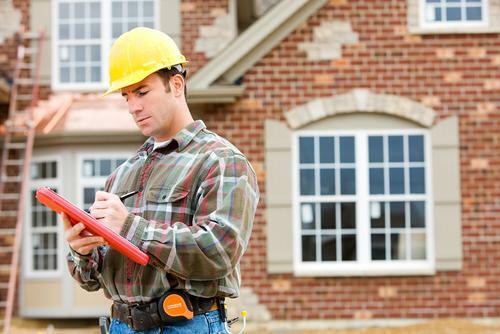 Surely it’s better to be present with your home inspector, but when that isn’t possible, ask all the questions you can. Pick his brain! 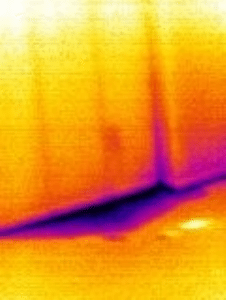 And pick a home inspector with a thermal camera. Those guys are all really cute.